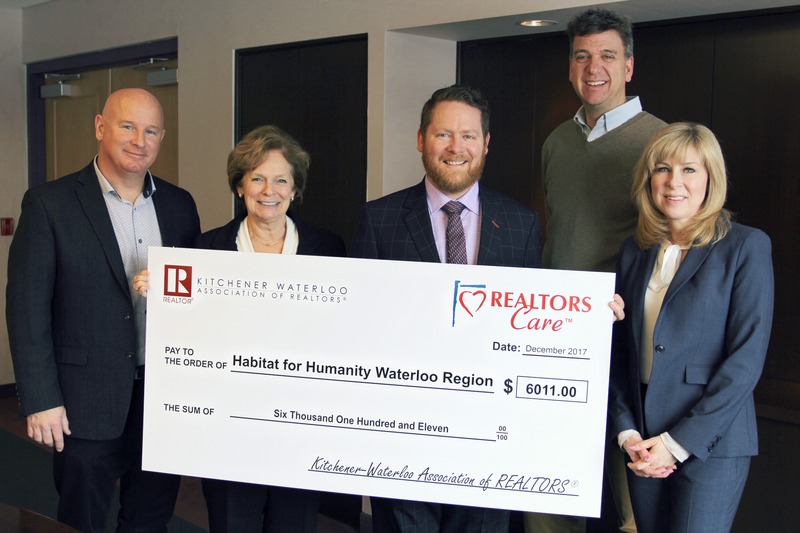 Tony Schmidt President of KWAR, Karen Redman CEO Habitat for Humanity Waterloo Region, James Craig Past President of KWAR, Jerry Lawlor VP of Development Habitat for Humanity Waterloo Region & Colleen Koehler 2nd VP of KWAR. 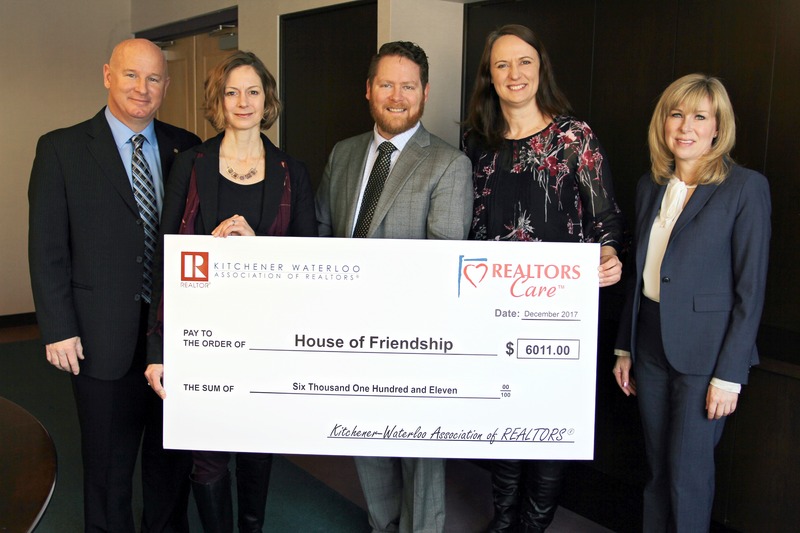 Tony Schmidt President of KWAR, Christy Sennema Stewardship Officer HOF, James Craig Past President of KWAR, Margaret Lucas Development Director HOF & Colleen Koehler 2nd VP of KWAR. 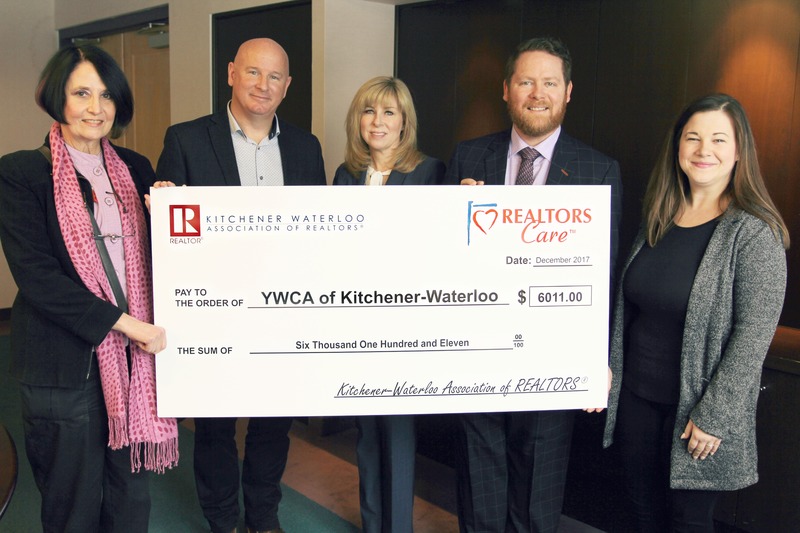 Sheryl Loeffler Director of Philanthropy YWCA, Tony Schmidt President of KWAR, Colleen Koehler 2nd VP of KWAR, James Craig Past President of KWAR & Jessica Wroblewski Manager of Major Gifts & Planned Giving YWCA.